Israeli Scout leader, Itamar Fruchter, serves-up the lore of the "sabra" prickly-pear from Israeli culture. For the first time in four-years, IDF "lone-soldier" drill instructress, Sgt. 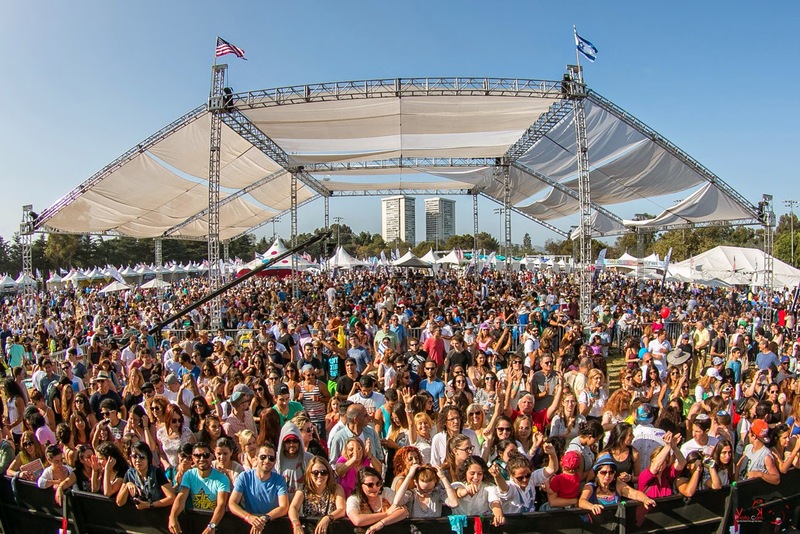 Aviv Gadi, returns to her L.A. hometown festival- and tells how it compares it Israel for young Jews. Chairman of the Israeli-American Council, Sean Evenhaim, explains the I.A.C. 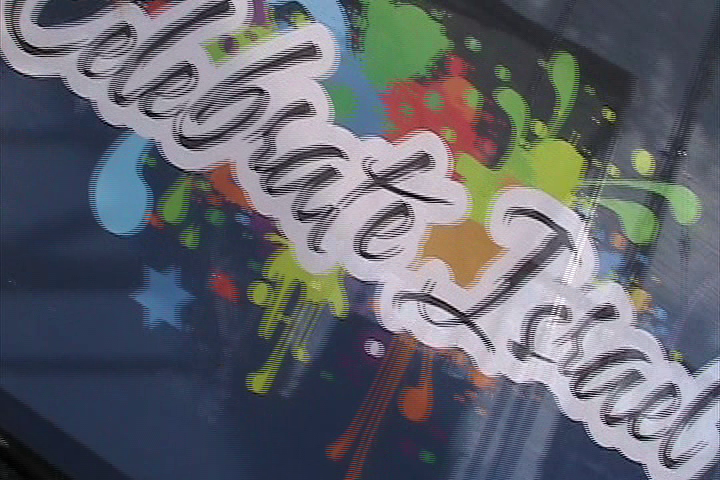 's role in organizing the Festival. Radio / TV host and author, Dennis Prager (Prager University) describes his impressions of the event, after having just addressed the crowd from the stage. Israel-American Council board-member, Adam Milstein, describes the I.A.C. 's role in putting the event together. Israeli Consul General to the Southwestern USA, David Siegel, emphasizes the importance of a strong Israel to the U.S. in the global war to resist jihadism. Israeli-Americans and American Zionists are united through the Festival in celebrating another year remembering Israel's democracy, says Sagie Balasha, the C.E.O. of the I.A.C. 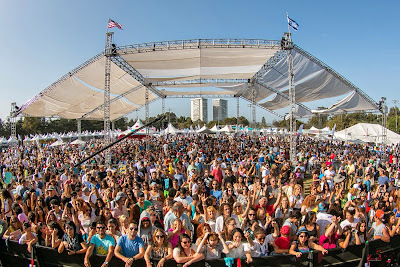 Popular, Israeli musical star, Shlomi Shabat performed a full, outdoor concert- to the joy of the Israeli-Americans familiar with him, and to the edification of Zionistic Americans. The Israeli-American Council will host Israeli Independence events on May 31st in New York City and Boston. See their website for details.